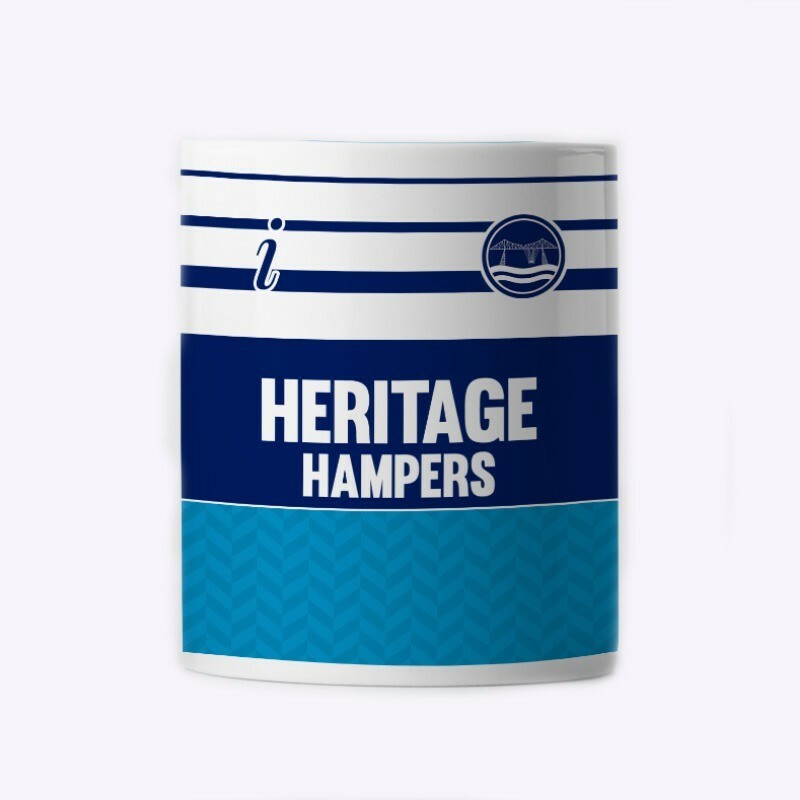 Following our sold-out Heritage '88 bobble hats, we bring you our mug version of that classic Heritage Hampers shirt. 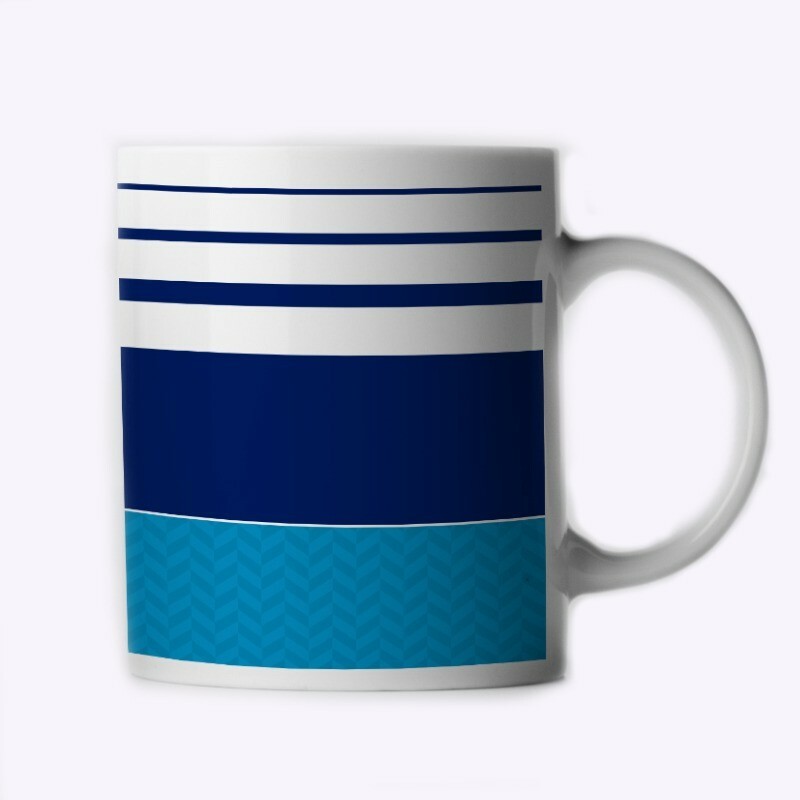 This Awayday Blue version features the iconic two-tone zig zag pattern detail, white upper body band and bold sponsor. 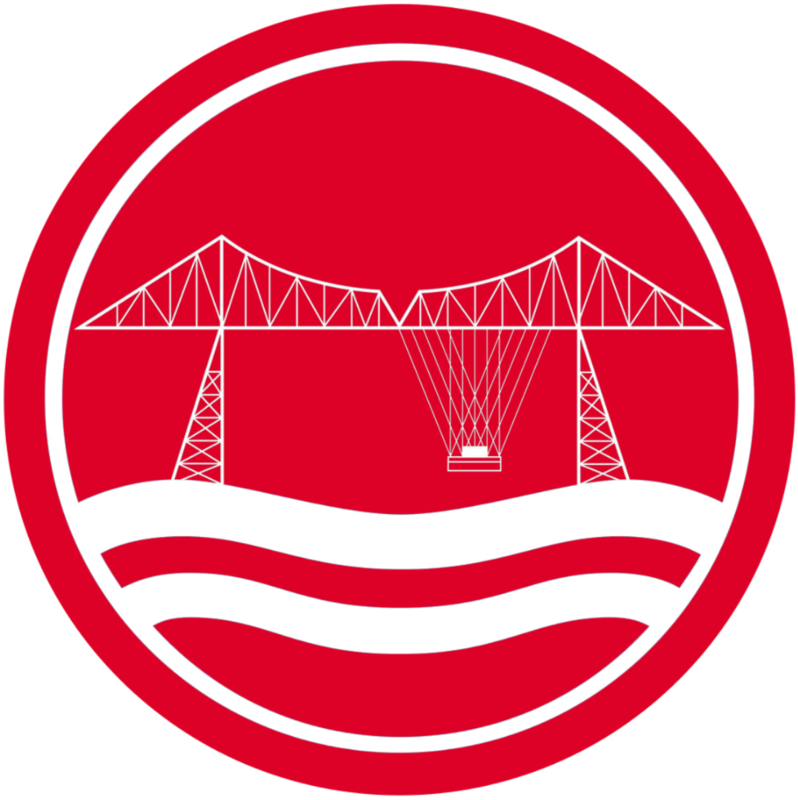 We've finished things off nicely with the inclusion of our very own Ironopolis logo. As always, made in limited numbers. Available as a set of three.